Image uploaded to the Blog is stored at Google Album Archive. We can manage setting or delete our image content from there. To manage Video uploaded to our Blogs, we can go to Settings and then Other, Under "Import & back up," find "Videos from our blog" and click Manage your videos as the Blog admin, or at Settings and then Basic, Under "Video management," as Blog author. Our video library will open in a new window. To delete a video, click Delete. To download a video, click Download. Blogger Image or Video Limitation. Video duration is no longer than 15minute. 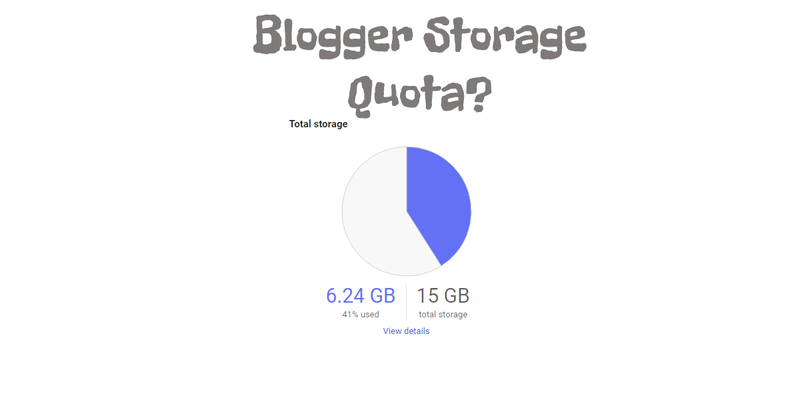 What happens if we upload media is over the Blogger limitation? 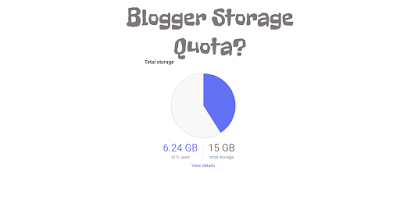 Blogger has unlimited storage media space, but when we uploading media that over the limitation, it will count towards our Google Drive Storage limit.